Agency has revealed succession plan as Waters moves to ITV and Robertson announces exit. 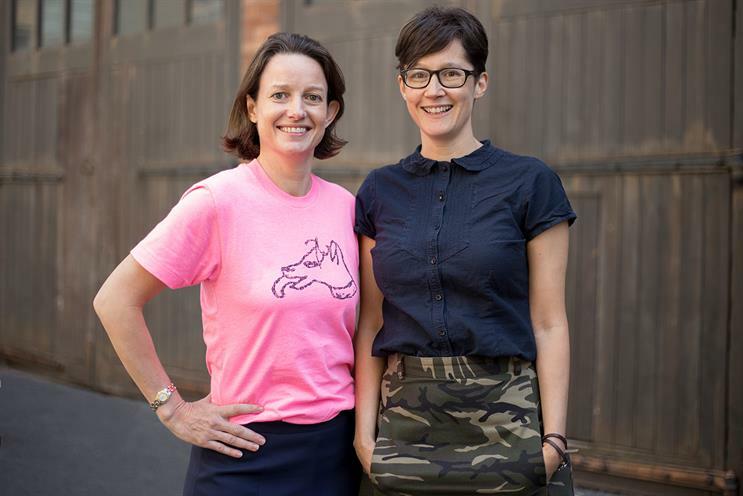 Melissa Robertson and Kate Waters, two of the founding partners of Now, are leaving the agency after seven years at the helm. Waters is joining ITV as director of client strategy and planning – a move that prompted Robertson to re-evaluate her next step. Robertson is set to spend the next six months ensuring a smooth transition for Now and its clients. According to Now's latest Campaign school report, the agency has 46 staff and its client list includes BT, Ocado, Dixons Carphone and Public Health England. Robertson said: "It was only natural that the departure of one of my dear co-founders would make me take stock of what the next 10 years of my career looks like. I feel my work of establishing a really strong leadership team at Now is done and the time has also come for me to seek out my next challenge. It has been an incredible ride building this agency and I am so proud of the work we’ve done over seven years." Now will not directly replace Waters and Robertson and it will continue to be led by founding partner and chairman John Townshend, partner and chief creative officer Remco Graham, managing director Laura Chamberlain, head of strategy Ben Stewart and creative services director Simon Jerome. 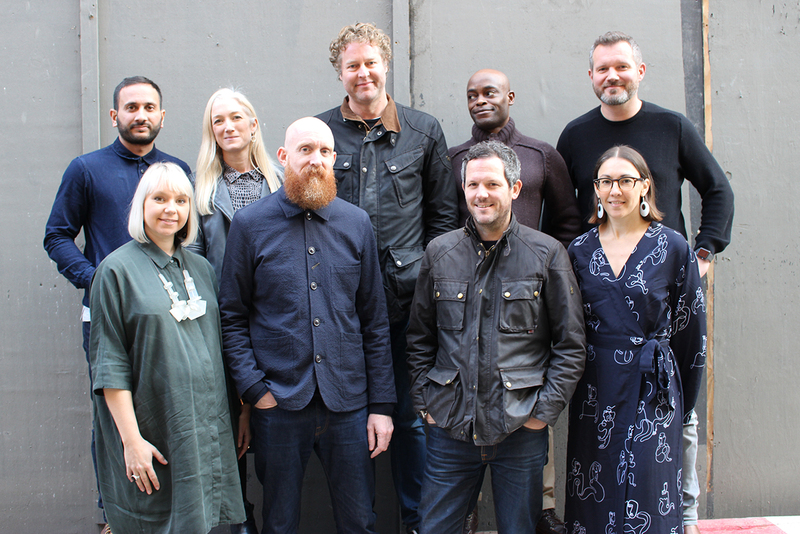 Meanwhile, the agency has promoted business director Toby Fairclough to the board, while creatives Sarah Levitt and Laura Muse have become creative directors, working alongside existing creative director Harv Bains. Townshend said: "Kate and Melissa have been partners with me from the launch of the agency. So inevitably I feel very emotional. They are quite simply two of the best people I have worked with in my 30 years in advertising. They have put in a totally unreasonable amount of time into building the agency into such a strong position – their heart and soul. And they leave us in a great place – we have had our best creative year ever, led by our chief creative officer Remco Graham. In our next chapter, we shall continue to strive for great work, be passionate about diversity and unlocking young talent." 2018 was a strong year for Now. Its "#OutofOffice" campaign for the Women’s Equality Party not only picked up a clutch of industry awards but was endorsed by Hillary Clinton on social media. Both Robertson and Waters are well-respected in the industry – not just for the creative output of Now but also for their investment of time and effort in making the industry a kinder, more inclusive space. Robertson sits on the IPA Council and in March Waters hosted a panel at Advertising Week Europe, entitled "We are all equal", tackling the problem of inequality. Townshend added that, while he was emotional about their departure, he was also excited about the next chapter for Now during this "change curve". He said: "There is a lot of talk right now on all the mechanics of marketing and that is completely valid. But there is still a massive role for creative thinking. As an independent, we aren’t wedded to an existing structure, so we can genuinely take risks." Graham said that he has "loved" the experience of working with Robertson and Waters, but now he is focused on helping young creatives make their mark: "Even though we have titles, what I always say to our creative teams is that you make your own opportunity. The opportunity is endless for them because they can have a real say in the agency going forward." Waters said the greatest joy of co-founding an independent agency was watching the team grow and creating a space where people enjoyed working: "Being able to shape the business according to your own value system was an incredible thing – it meant we could pay men and women the same for parental leave." Moving forward, Waters said, the big challenge for the creative industries at large will be to "figure out a business model that lets creativity thrive in an automated world". In the midst of political and economic uncertainty, this is a tough challenge. "It will get harder and we have a job as an industry not to always put creativity and risk in the same sentence," she explained. According to Waters, the brands that thrive will be those with strong marketing directors who realise there has never been a better time to invest in marketing.